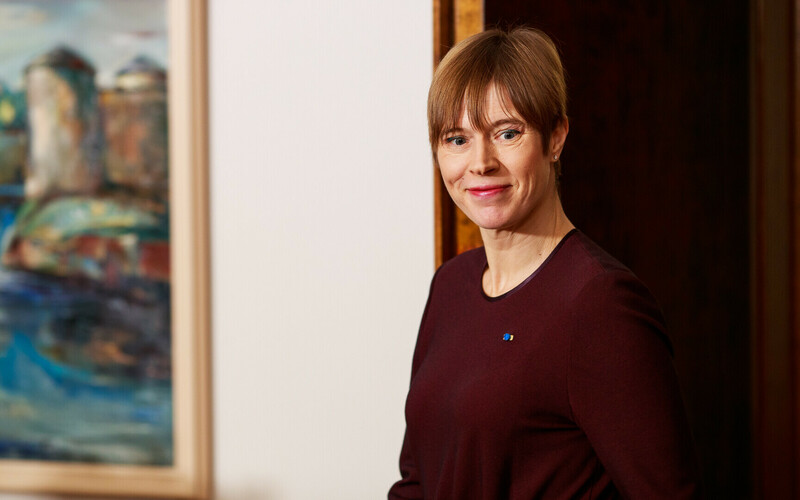 President Kersti Kaljulaid is on a two-day working visit to Buenos Aires, Argentina, where she will give a presentation at a UN conference as well as meet with Argentinian President Mauricio Macri and UN Development Programme (UNDP) Administrator Achim Steiner. 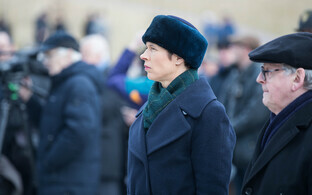 Ms Kaljulaid's itinerary also includes a number of bilateral meetings with various heads of state to discuss Estonia's candidacy to the UN Security Council. The president will give an address to the heads of state of the Southern Hemisphere at a UN conference on Wednesday discussing the use of innovation and information technology solutions for the development of countries. She will also meet with Mr Macri to discuss bilateral relations as well as opportunities for cooperation between the two countries. Ms Kaljulaid will also discuss with Mr Steiner a cooperation project between Estonia and the UNDP focussed primarily on developing countries and which views digital transformation as a sustainable road to development. The cooperation project was launched in October 2018 and features the e-Governance Academy as its Estonian counterpart. There will also be several bilateral meetings with various heads of state; President Kaljulaid will introduce them with Estonia's plans and gather support for Estonia's candidacy for the position of a non-permanent member of the UN Security Council in 2020-2021. Estonia's campaign was launched in July 2017 and will culminate at the beginning of June, as 193 countries will vote on Estonia's candidacy. Estonia needs to collect 129 positive votes and outrace competing Romania to become a non-permanent member of the Security Council. She is scheduled to return to Estonia on Saturday.